The industry’s trade surplus is expected to reach $20 billion this year. Employment will be ensured and income for 2.85 million workers would be increased, said VITAS. These targets were based on a successful year in 2018, when export turnover of garments and textiles products reached more than $36 billion, marking a year-on-year increase of 16 per cent. This level of growth would make the nation one of the top three largest exporters of textiles and garments in the world. In addition, the Comprehensive and Progressive Agreement for Trans-Pacific Partnership (CPTPP), which came into effect last month, was expected to help the economy grow by 1.3 per cent. It should boost export turnover by 4 per cent. The textile and garment industry is seen a key sector with many opportunities to expand the market. 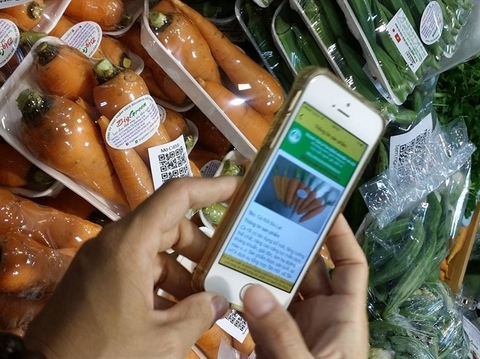 Chairman of VITAS Vu Duc Giang said the signs for order statuses for 2019 were also very positive. Many businesses already had orders for the first six months of this year and even the whole year. According to Chairman of the HCM City Textile and Garment – Embroidery Association Pham Xuan Hong, CPTPP will have an impact on the sector. It will cut import tariffs and diversify products available in CPTPP member countries. Hong said that although the sector had prepared for the implementation of the trade deal, many businesses had not yet met the demands. 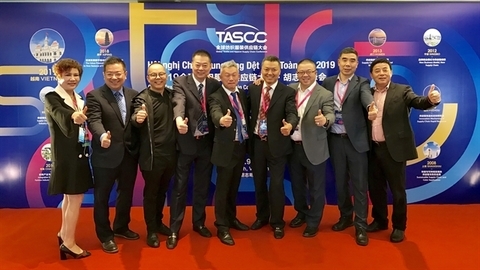 The State should support businesses by creating a fair playing field and minimising administrative procedures to raise competitiveness in domestic market,” he said. 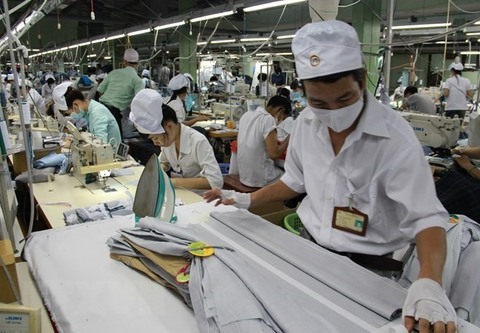 Cao Huu Hieu, Managing Director of Viet Nam National Garment and Textile Group (Vinatex), said the sector would have many opportunities to grow and challenges as the country started to implement the agreement this year. 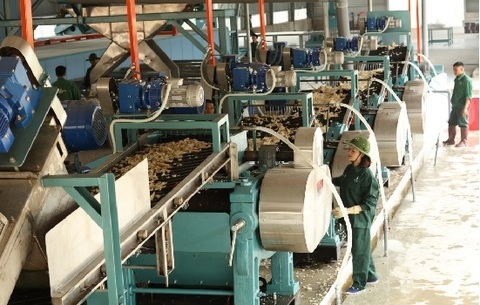 Hieu said with the strength of the country’s capital, experience, technology and labour force, many foreign-invested enterprises would establish production chains from yarn, fabric and garments in Viet Nam. 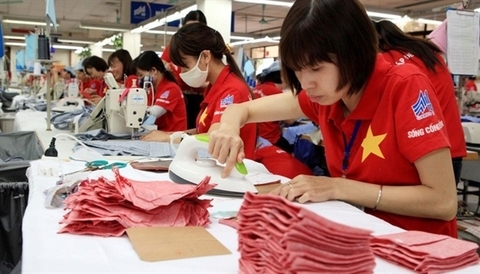 Hong said that technical standards were not a big problem for Vietnamese garment enterprises. 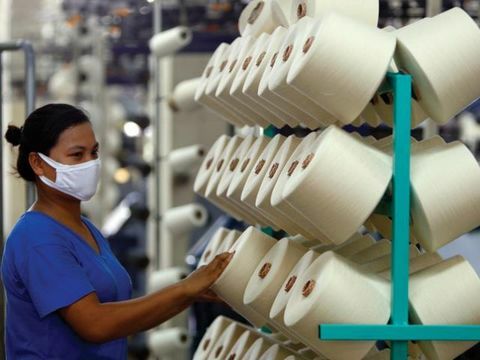 However, requirements for the origin of yarn, weaving and dyeing – which must be met under CPTPP – were a big challenge because Viet Nam imports more than 60 per cent of raw materials from outside CPTPP member nations. He said solving raw material sourcing issues was not a simple task. "CPTPP is considered one of the factors attracting foreign investment in the raw materials manufacturing industry. However, this industry carries risks of environmental pollution if outdated technology is used." 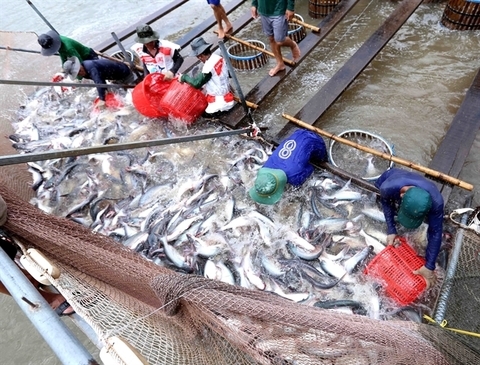 “Management agencies will have to carefully consider the benefits of raw materials for production and environmental impacts before granting investment licences,” Hong said.